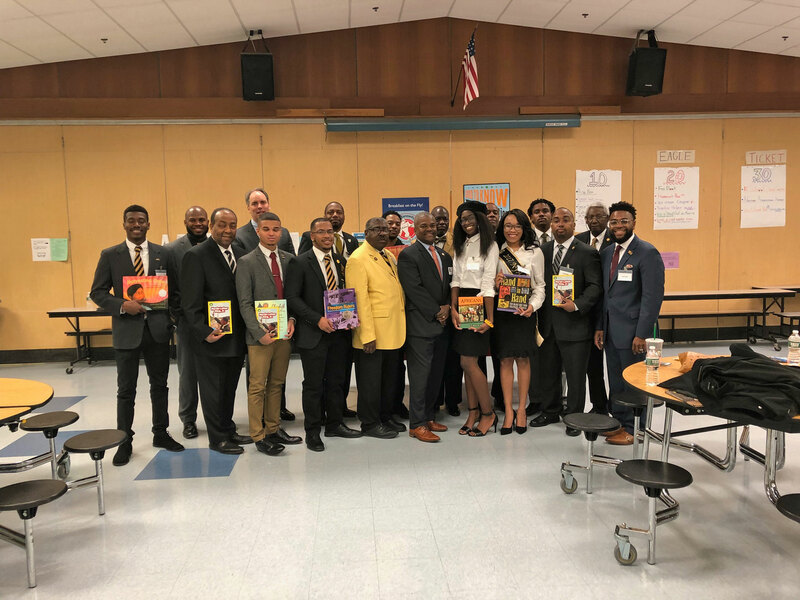 Today members of my fraternity, Alpha Phi Alpha, Inc. kicked off a reading initiative today to promote literacy in schools in the Greater Hartford area. About 100 fraternity members read to approximately 80 classrooms of students at local schools. The fraternity’s iPlay, iRead Initiative seeks to increase literacy levels by having fraternity members visit and read to classes at local schools. We read to classes at the following local schools: Capitol Prep, Hartford; Global Communications Academy, Hartford; John F. Kennedy, Windsor; and Silver Lane Elementary, East Hartford. Copies of the books read were donated to the classrooms. 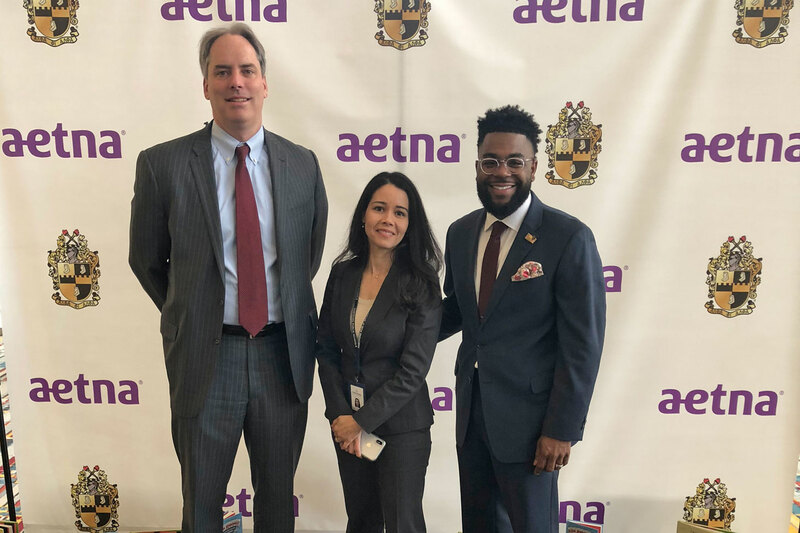 I’m excited to help bring this initiative to Hartford and neighboring towns. When students are not reading at grade level, that struggle can follow them throughout their education and hinder their chances at success after high school. Today’s event is the start of a long-term commitment to creating a bond between fraternity members and community schools. The more support our students have, particularly from individuals who can serve as role models, the more they can achieve.